Next week your PopCulteer is going on a big road trip, so this week we’re going to clear the decks and drop in a whole bunch of short, random items. The main part of the aforementioned road trip sees us heading to Atlanta where for the second year in a row, I will be one of the many guests at the Joelanta convention, a gathering for fans of the original GI Joe, who turns fifty this year. I made a pretty big deal out of it last year, when I got to attend for the first time. 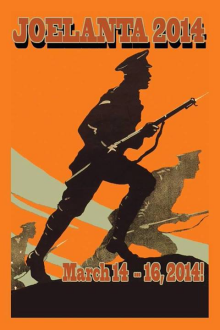 New for 2014 is the simultaneous Great Atlanta Toy Convention, which will be happening at the same time and location March 15 & 16 at Marriott Century City right off Interstate 85 in Atlanta. I’m really looking forward to this since it’s my second trip to a big GI Joe convention and this year, if our technology holds up, we will be sort of live blogging from Atlanta. That will also include telling you about “The Walking Dead” day trip that we’re taking to the city where they filmed the Woodbury sequences. If all goes as planned, we will at least have a photo essay of that in next week’s PopCulteer. 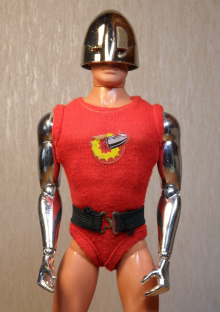 And if everything goes perfectly, I will return from Atlanta with a Bulletman action figure. That’s him at the top of this post. You can expect an overload of coverage of our Atlanta trip in PopCult over the next two weeks. I have cobbled together a Frankensteined laptop that should give me full access to PopCult and social media while we’re down there. 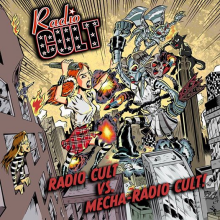 If all goes well, we will be bringing you video of panels, photo essays, highlights of the dealer’s tables and dioramas and music from the band, Radio Cult. Don’t let all this toy talk give you the idea that we are neglecting Radio Free Charleston. We will deliver episode 197 on Monday and we have an epic lineup of musicians in store. The plan is to bring you Dina Hornbaker, recorded at Third Eye Cabaret, plus Project Biscotti and Jordan Searls, recorded at the rock and roll theater at Kanawha Players last week. We don’t want to jinx it, but if all goes well Friday night we will also be bringing you the return of two musical acts who haven’t been on Radio Free Charleston for more than five years. There’s a pretty cool assortment of free music in town tonight. George Brackins will perform at Taylor Books from 7:30 to 9:30 PM. The Carpenter Ants will be at Bruno’s on Leon Sullivan Way starting at 9 PM. Finally, Renegade Mary will be at the Raw Bar in Sissonville, also at 9 PM. About four years and forty-four weeks ago, the PopCulteer was born. Our first installment was fueled mainly by utter and complete disgust with our state Legislature. Basically, I was pretty disgusted by the way our lawmakers completely abandoned the health of the citizens of West Virginia and sold us out for a bag of greasy biscuits. I mention this now because it appears from the actions of the Legislature this week that the price of a state legislator has gone up a bit. It may have even doubled. The recently reunited Dog Soldier and the always sterling Mark Bates take the stage tonight at The Empty Glass at 10 PM with a $7 cover. This is a great chance to catch two great musical acts who, for those of you who have been paying attention, haven’t been on Radio Free Charleston for over five years. They will share the stage with Americana duo, Loves It. 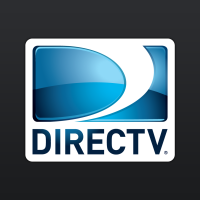 It’s been two months since I broke loose from the shackles of Suddenlink and switched to DirectTV. I am still paying seventy dollars less per month. I am still getting a much superior high-definition signal and many, many, many more channels. However, I have to be honest. I have had two outages due to snow. Each one was resolved in five minutes after the snow was knocked off the satellite dish. Meanwhile, my friends who still have Suddenlink have reported multiple outages that lasted several hours. I sort of hate that I’m sounding so much like a shill for DirectTV. To be honest, I’m sort of angry at myself for not making the switch years ago when Suddenlink started slipping in hefty price hikes at least twice a year. I now get every channel on every television. I don’t have to pay a huge amount of money for extra high definition receivers and I don’t have to see those godawful locally produced cable commercials. This honeymoon shows no sign of ending. Marium Bria brings her amazing voice to the Bluegrass Kitchen at 7 PM. Jeff Ellis stakes out his space onstage at Taylor Books beginning at 7:30 PM. Danielle Conard, with Steve Himes and Chris Allen, perform cover free at 8:30 PM at the Wine Valley in Hurricane. And there will be an open mic at 9 PM hosted by Jarod Mallory and the Cross Country Pickers at Crumbpeckers Bar in St. Albans. 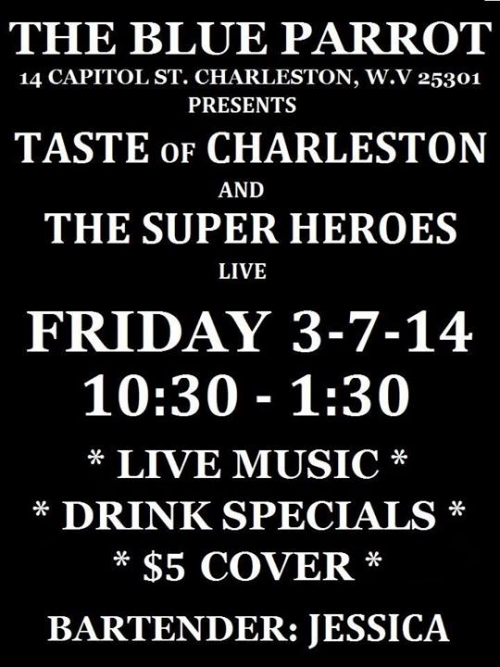 Steve Clever Siders is doing double duty, playing with two bands, Taste of Charleston and The Super Heroes, Friday night at The Blue Parrot, starting at 10 PM. Steve’s one of the hardest working musicians in Charleston, and we’ll get him on RFC as soon as we can catch up to him. 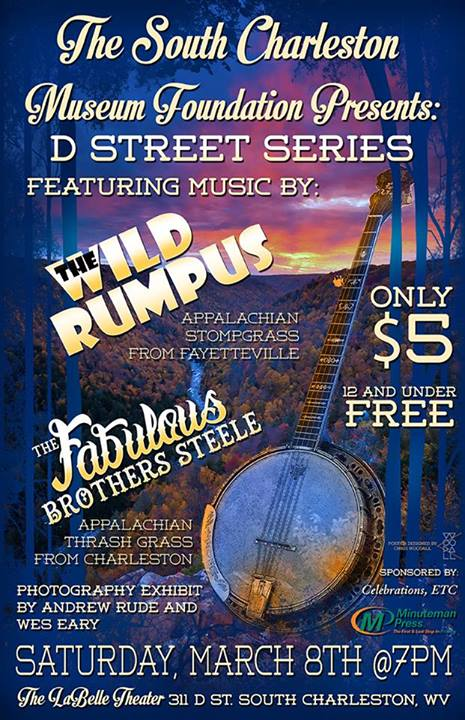 The first annual “D Street Series” presented by the The South Charleston Museum Foundation takes place Saturday from 6:30 PM to 10 at The Labelle Theatre in South Charleston. Your host, Louis Argento, will be introduce music by The Wild Rumpus and The Fabulous Brothers Steele! (with guest violin-shredder Alasha Al-Qudwah). There will also be a photo exhibit by Andrew Rude and Wesley Eary. Tickets are only $5. Children get in free. Frequent RFC guests, Diablo Blues Band, makes their first appearance at Roni’s Pizza Bar in Elkview at 7 PM Saturday. There is no cover and the food is top-notch. That’s it for this week’s PopCulteer. Check back over the weekend and all next week for all our regular features, plus a bunch of reports from the road.